Wait wait wait! 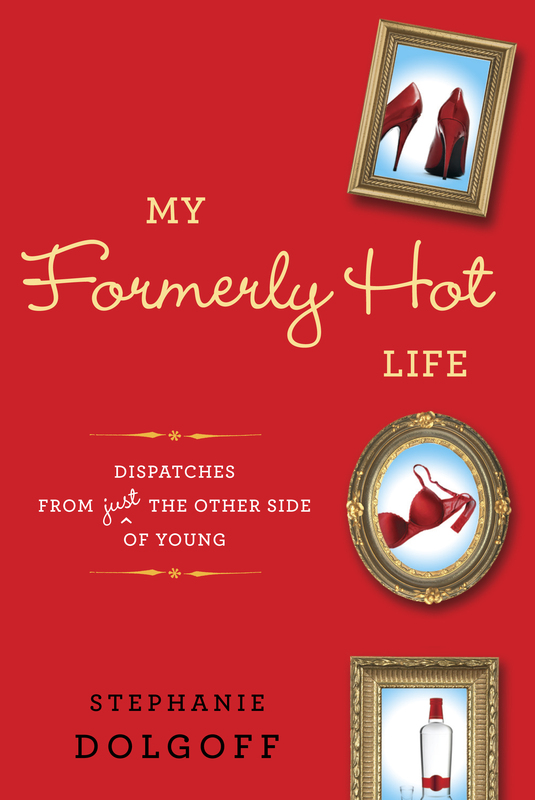 Did you know that every copy of MY FORMERLY HOT LIFE ordered from now until the book comes out counts toward my first week of sales? How cool would it be if, when it comes out, so many people have already ordered it that it becomes a bestseller? What’s more, the more copies I sell now, the more the bookstores will like me and the more copies of the book they’ll order. So excited…just ordered my copy and a copy for my friend in CA!